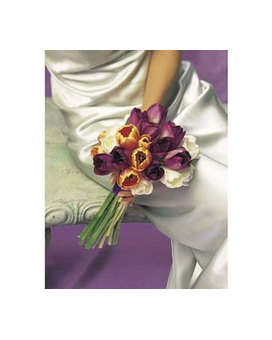 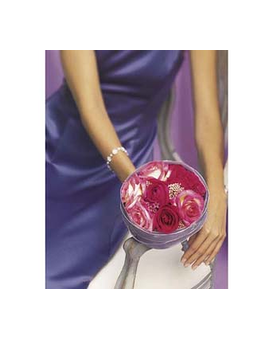 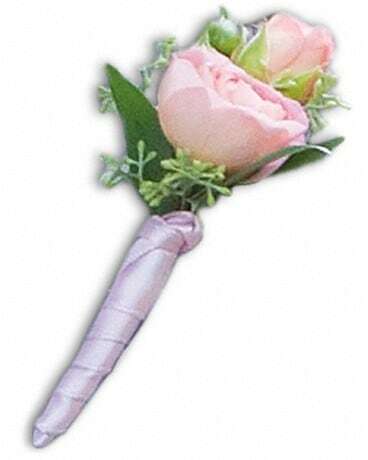 Wedding Flowers : Bridesmaids Bouquets Don’t forget about the special people in your life that helped put together your special day. 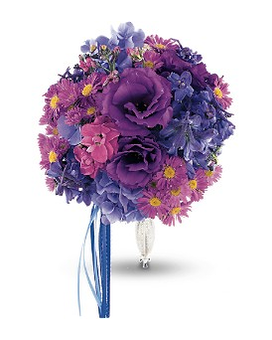 After you’ve purchased your wedding gown, cake and centerpieces, let Stanley's create gorgeous bouquets for the special ladies. 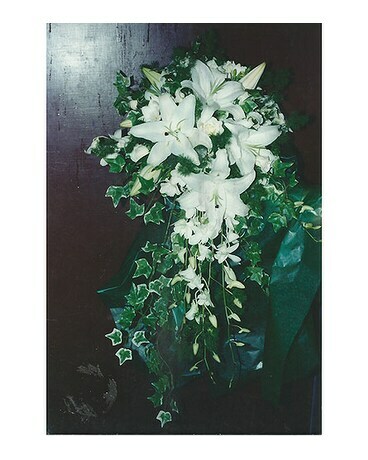 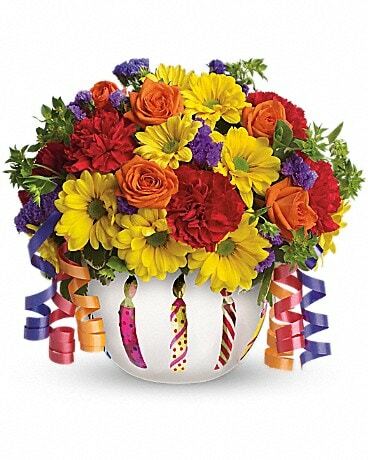 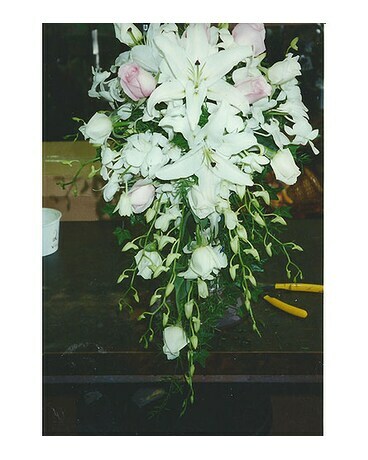 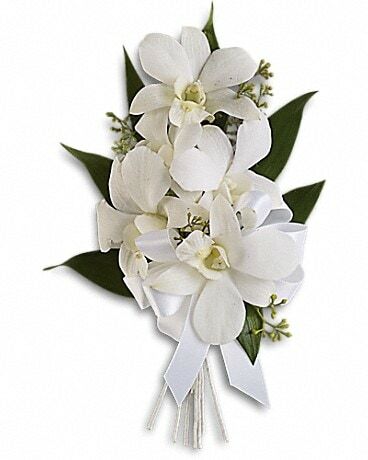 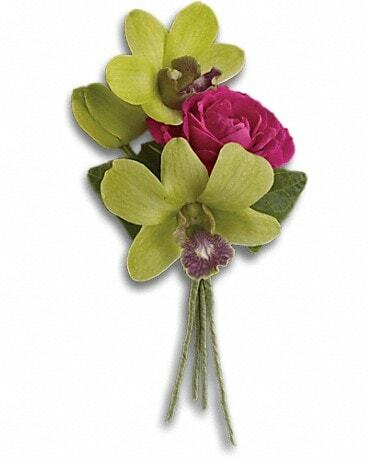 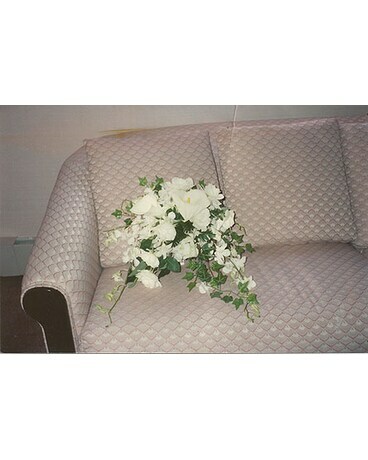 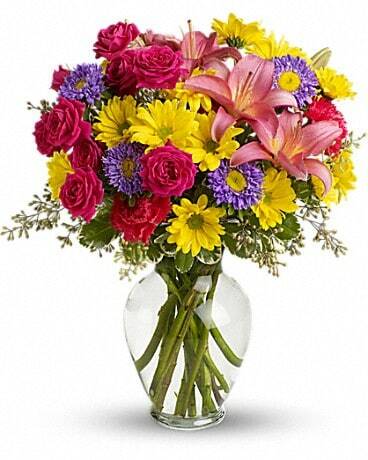 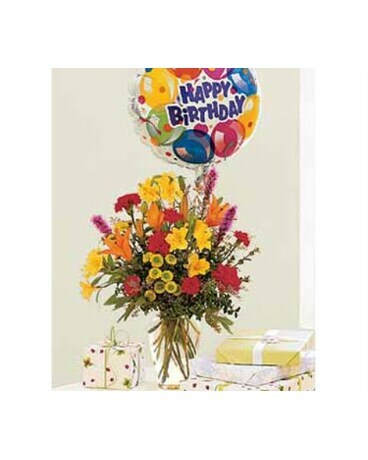 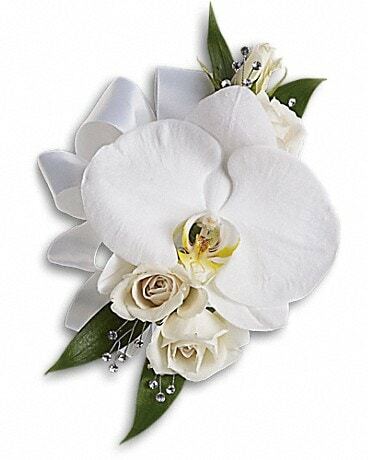 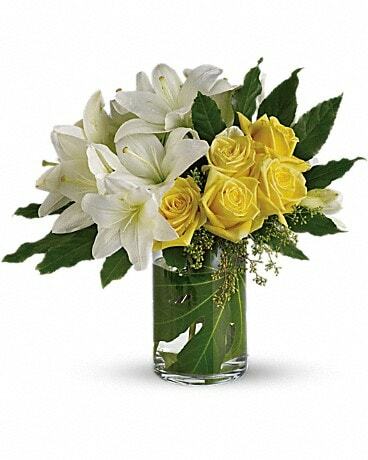 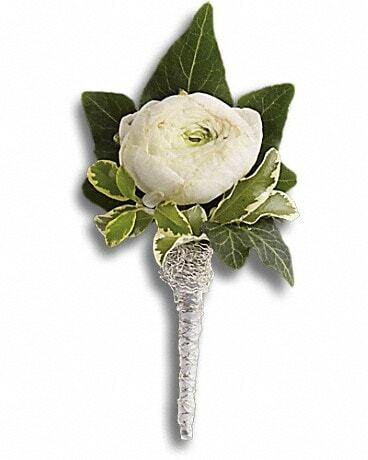 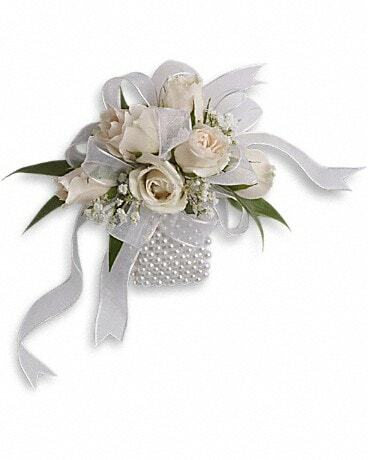 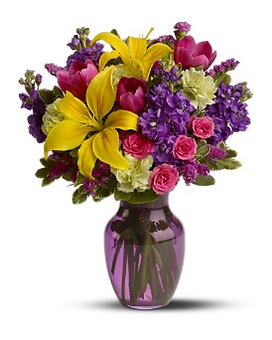 For wedding flowers in NJ, let Stanley's be your wedding florist!